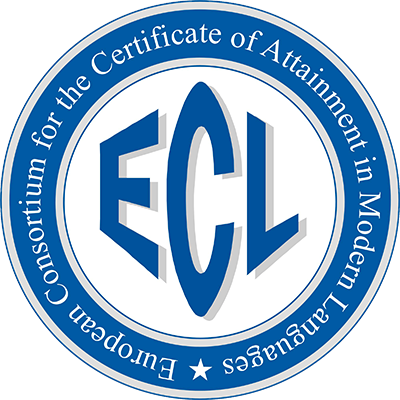 In 2014 seven of our students have decided to pass International ECL exam. They achieved a very good results after our preparatory course. Five of them chose A2 level, two of them B1.